This really is a great action packed movie. The first time I saw it on television, I feared it would be too "sci-fi" but I watched it anyway and loved it. 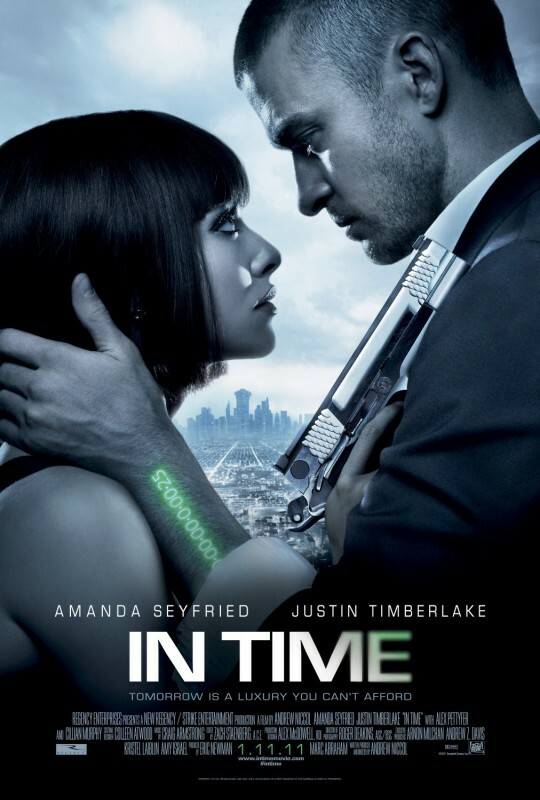 It's a fascinating story line and the acting was great from both Justin Timberlake and Amanda Seyfried. The movie shows what goes on in the world of money and greed. I was totally glued to the screen until the very end.